A free mobile maths app that helps students solve mathematical problems step-by-step has gone live. 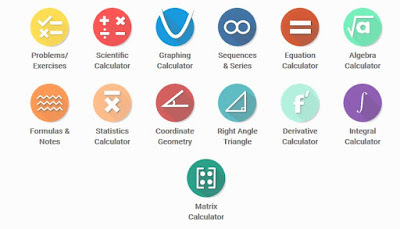 Conceptualised and developed by Pietermaritzburg-based young entrepreneur Lloyd Gordon, the app covers all the topics from algebra to trigonometry, solves equations and plots graphs among its many features. 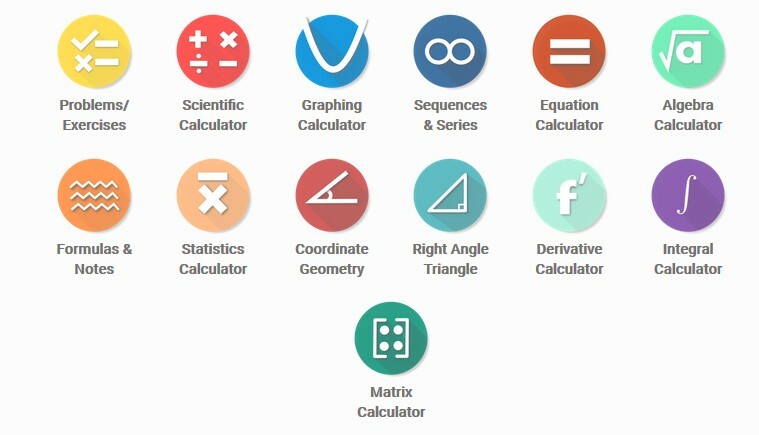 The app is an extension of his web-based programme Open Omnia developed to assist students who struggle with mathematics to better understand the subject. The app functions on Android mobile phones as well as online. It is free and the web application can be found at OpenOmnia.com. Omnia means “everything” or “all” and its main goal is to make educational material accessible to everyone, for free. Gordon said it was a free app as one cannot buy anything using airtime and this mobile app may be the only source of math’s education for students in rural areas.